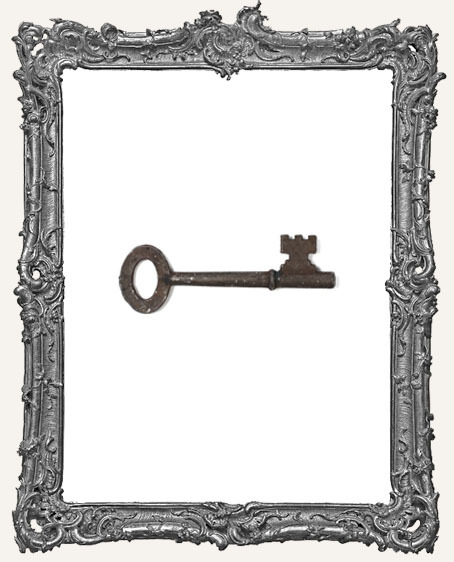 * One lovely reproduction metal skeleton key. 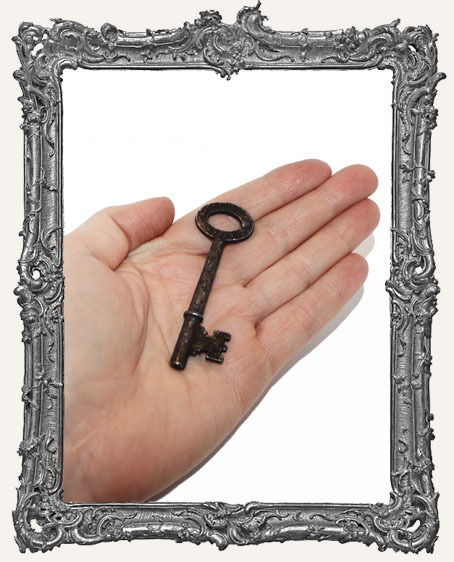 The key is 3D, double sided, and has a nice weight to it. Very much like the real thing! * Each measures approximately 2-1/2" long.